﻿ Best Price on Hotel Montreal in Panama City + Reviews! Located in the heart of Panama City, Hotel Montreal has a small rooftop swimming pool. 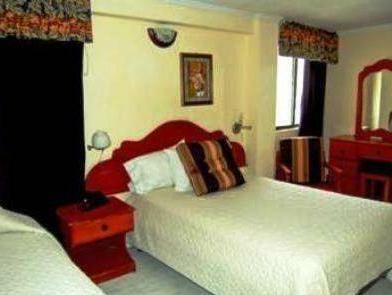 It offers air-conditioned accommodations with free WiFi and has free on-site parking. There is a 24-hour reception desk. Hotel Montreal’s rooms have tiled floors and a simple décor. Each includes cable TV and a private bathroom with bath tub or shower. Room service is available. The hotel is located in the city’s commercial center, so guests will find many bars, restaurants and shops in the vicinity. 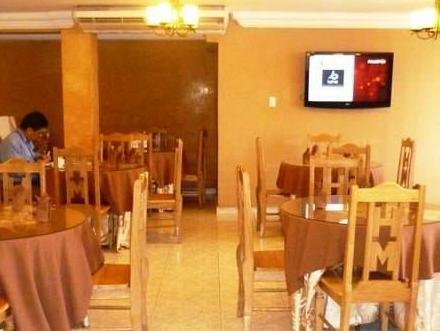 Hotel Montreal´s restaurant also serves characteristic Panamanian and international cuisine. Panama’s Casco Viejo Old Town is a 15-minute drive away. Guests can also reserve shuttle service to the airport, shopping centers and tourist destinations for an extra fee.